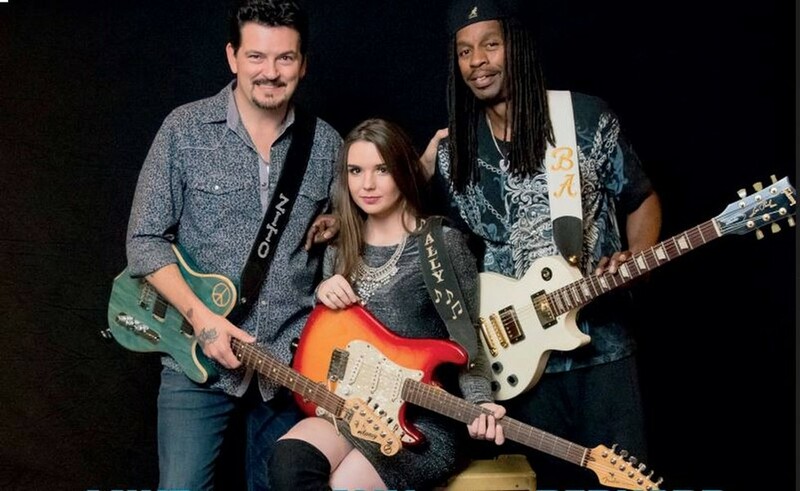 The celebrated Blues Caravan 2018 Tour featuring stellar Ruf Records' guitarists Mike Zito, Ally Venable, and Bernard Allison gets underway in the U.S., with a local performance at Moondog's Pub, 378 Freeport Rd., Tuesday, October 16. Showtime: 8:00pm. Tickets: $20. (advance), $22.50 (day of show). Info: (412) 828-3040 or visit http://moondogs.us/.